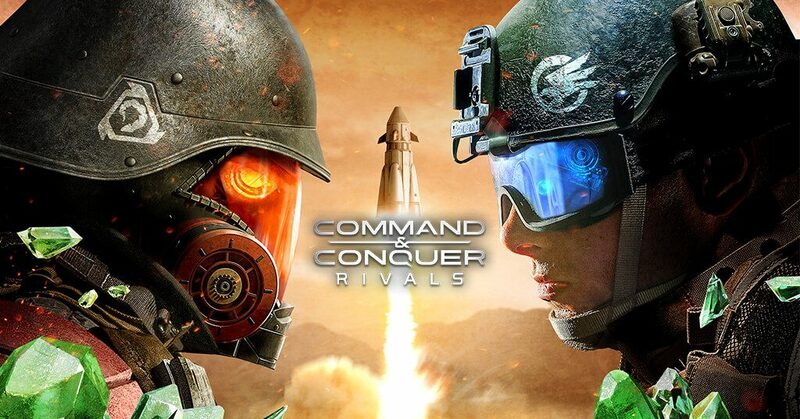 Electronic Arts has launched Command & Conquer: Rivals on iOS (via App Store) and Android (via Play Store) globally. 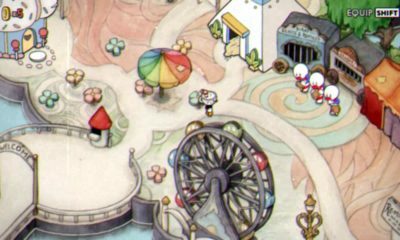 The game switched up from video game platform into mobile gaming, with a faster measure, to capture different audiences. Command & Conquer: Rivals previously revealed at E3 2018, in a pre-alpha form for interested players. 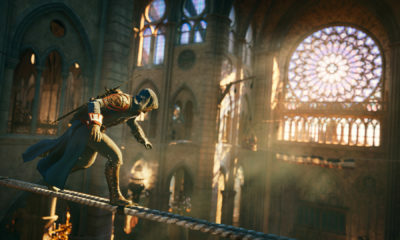 That time, the game didn’t get a positive response from the public, but Redwood Studios and Electronic Arts as the publishers didn’t stop there. They made a step to attract the newcomers’ community and launching ‘something ordinary’. 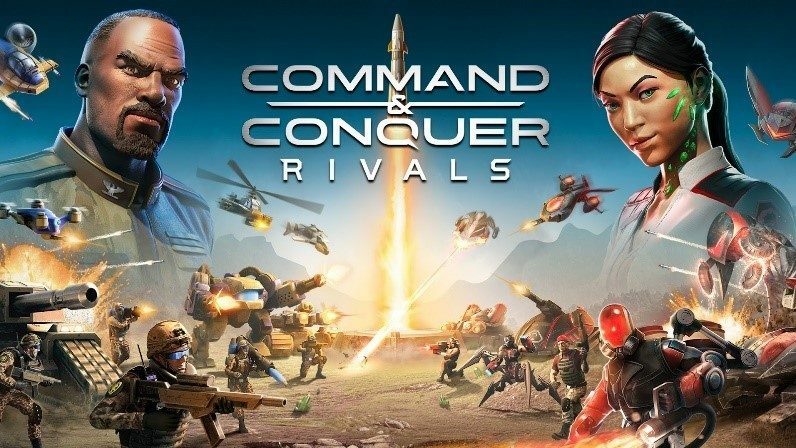 Command & Conquer: Rivals forms in an innovative player versus player (PVP) gameplay, with intuitive controls that enable players to focus their strategy and skill in intense battles. Each battle requires a skilled approach where players must create their best combination of infantry, tanks, aircraft, and beasts in order to defend and out-maneuver an opponent. One more thing from this game, Command & Conquer: Rivals will provide Rivals Champions, an exclusive in-game weekend event. Rivals Champions is the signature competitive experience where the development team will work with the community to launch a multi-continent esports program in 2019. 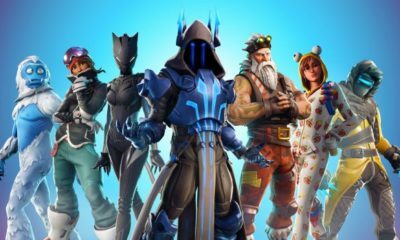 Here the players from all skill levels will compete in a unique matchmaking lagoon with different ranked categories, the better players perform, the bigger rewards they will achieve.